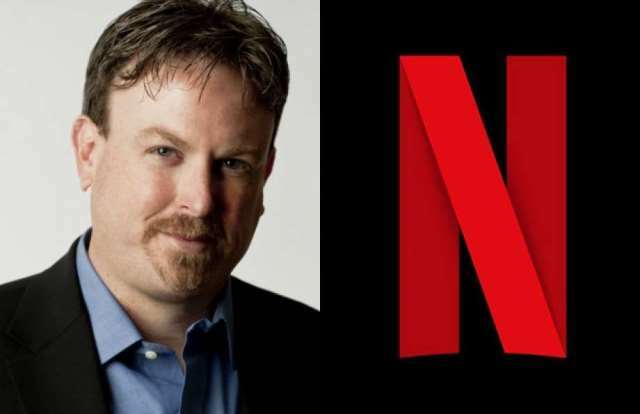 According to an announcement by Netflix Inc (NFLX) on Monday, after serving as the company’s Chief Financial Officer for 8 years, David Wells is to step down. Netflix shares closed lower for a second consecutive trading session on NASDAQ on Monday. It has also been the steepest daily loss since July 30th. The stock went down 1.32% ($4.56) to $341.31, after touching an intraday low at $339.07, or a price level not seen since August 3rd ($338.48). Shares of Netflix Inc have risen 77.80% so far in 2018 compared with a 5.55% gain for the underlying index, S&P 500 (SPX). 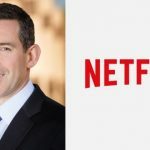 David Wells became part of Netflix Inc’s team back in 2004 and oversaw content operations as well as strategic planning. Then, four years later, he assumed the role of vice president of finance planning and analysis. 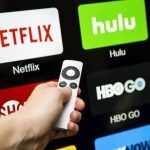 Wells is expected to stay with the video streaming company until a successor is found, while both internal and external candidates will be considered. 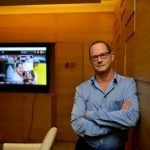 “Personally, I intend my next chapter to focus more on philanthropy and I like big challenges but I’m not sure yet what that looks like,” David Wells was quoted as saying by Reuters. 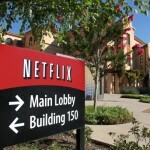 According to CNN Money, the 43 analysts, offering 12-month forecasts regarding Netflix Inc’s stock price, have a median target of $385.00, with a high estimate of $503.00 and a low estimate of $120.00. The median estimate represents a 12.80% upside compared to the closing price of $341.31 on August 13th. 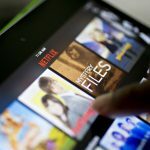 The same media also reported that 23 out of 45 surveyed investment analysts had rated Netflix Inc’s stock as “Buy”, while 14 – as “Hold”. On the other hand, 4 analysts had recommended selling the stock.